May 14th in Plugin Lists, Viral by Wordpress Jedi . CTL Arcade: this paid plugin turns WordPress into a arcade site with over 200 games for you to choose from. 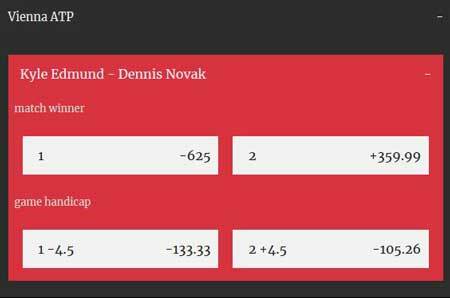 BetPress: a virtual betting game for WordPress that allows your visitors to place bets on sporting events without real money. It works like a bookmaker’s website but uses points instead of money. You do have the option to sell additional points to your visitors via PayPal. Cryptocurrency Price Prediction Game: guessing Bitcoin and other cryptocurrency prices is not always easy. This plugin adds a price prediction game to your site, so your visitors can see whether they can beat the market. OptinSpin: a wheel of fortune plugin for WooCommerce that turns visitors into subscribers. You can use this to award your visitors a coupon and grow your list faster. ARI Stream Quiz: many top viral sites rely on quizzes and other interactive games to increase user engagement. 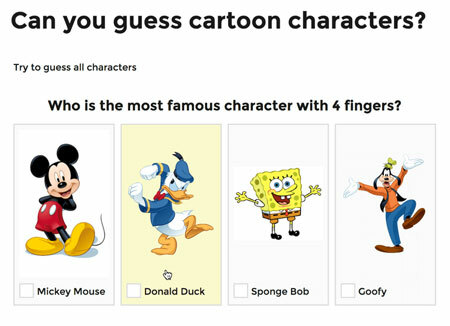 Thanks to this plugin, you can add BuzzFeed like trivia and personality quizzes to your site. Results can be exported to CSV. 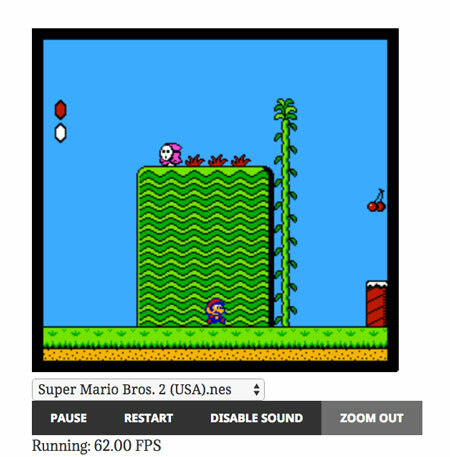 Retro Game Emulator: as the name suggests, this free plugin lets you add a NES player to your site with a simple shortcode. You will have to load the ROMs on your own though. MyArcadePlugin: turns your website into a responsive arcade portal with classic games for your visitors to play. It can fetch games from 10 game distributors and import 6 game types. Have you tried any of these plugins? We would love to know about your experience, so please share it here.